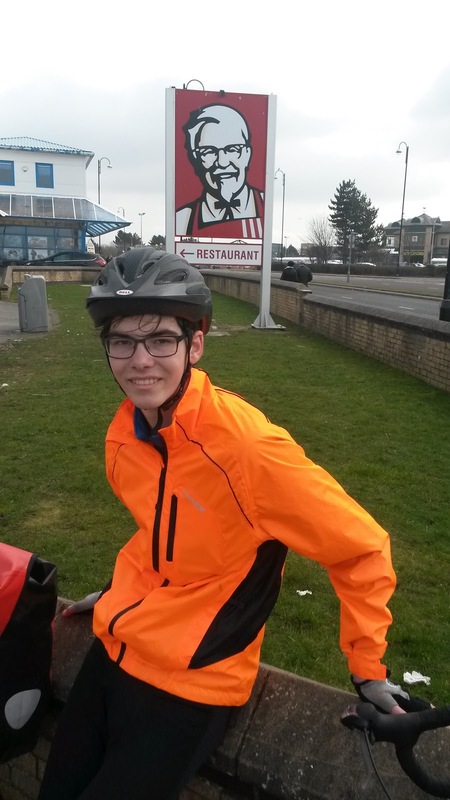 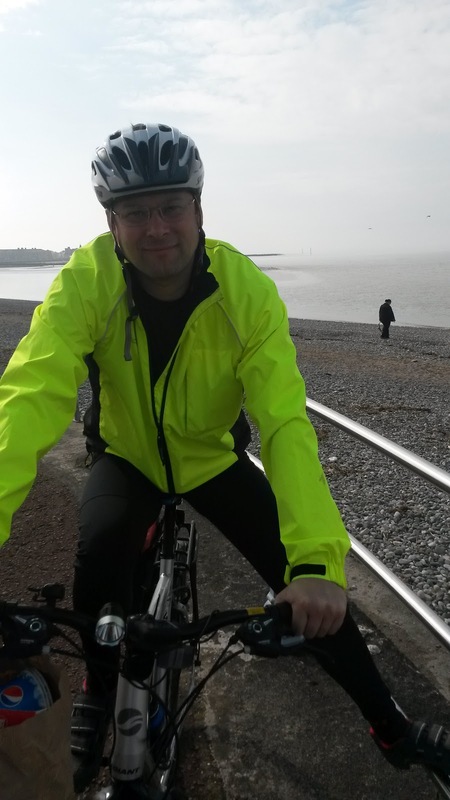 A few weeks ago we had a lovely bike ride starting form Caton, we picked up the old train line which is great for cycling on and cycled to Morecambe for a well deserved KFC. From Morecambe we then cycled up to Carnforth, mainly along the side of the canal which was a lovely run. We then rode over the tops back to Caton and back to the car. 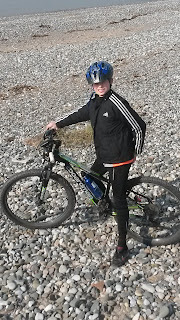 My friends were at Morecambe that weekend too. I heard so much about it. Did you get up to anything else there either?